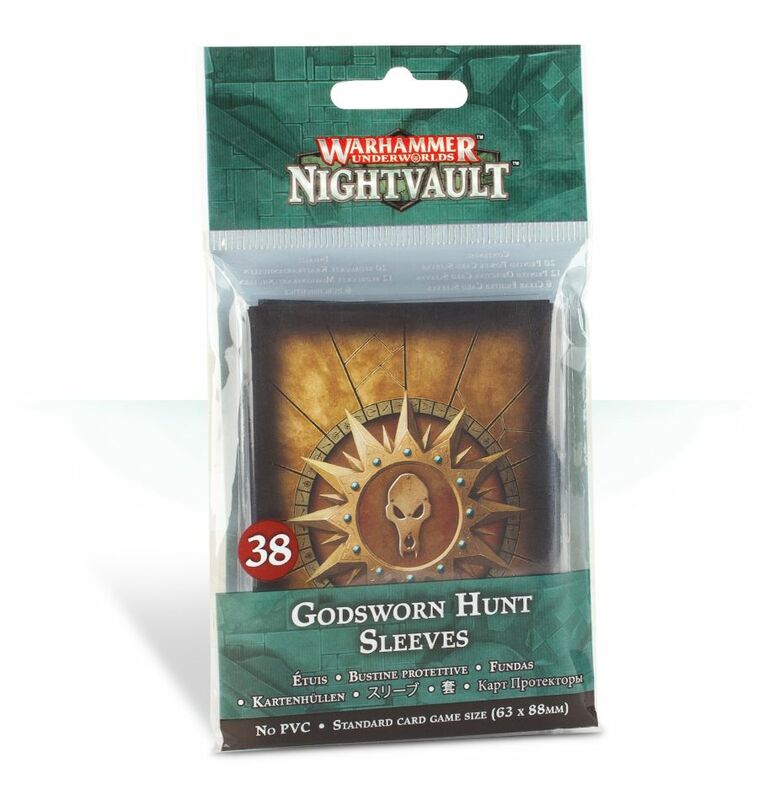 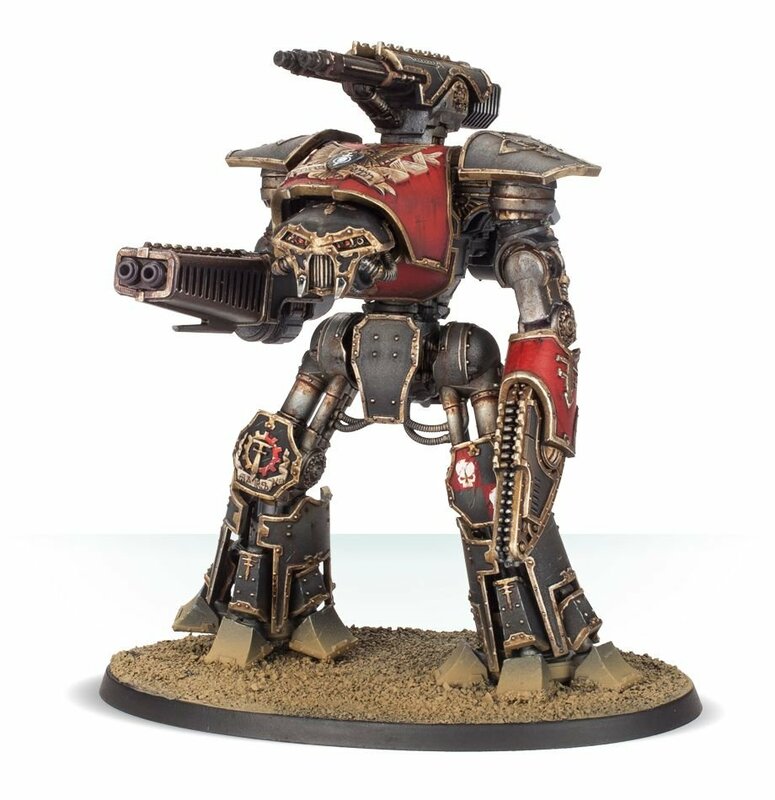 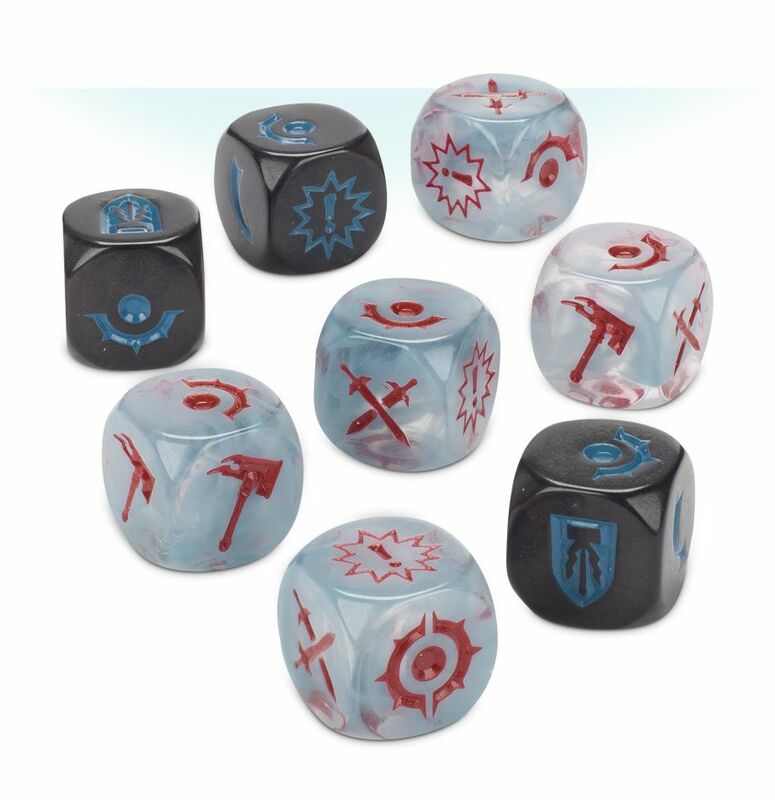 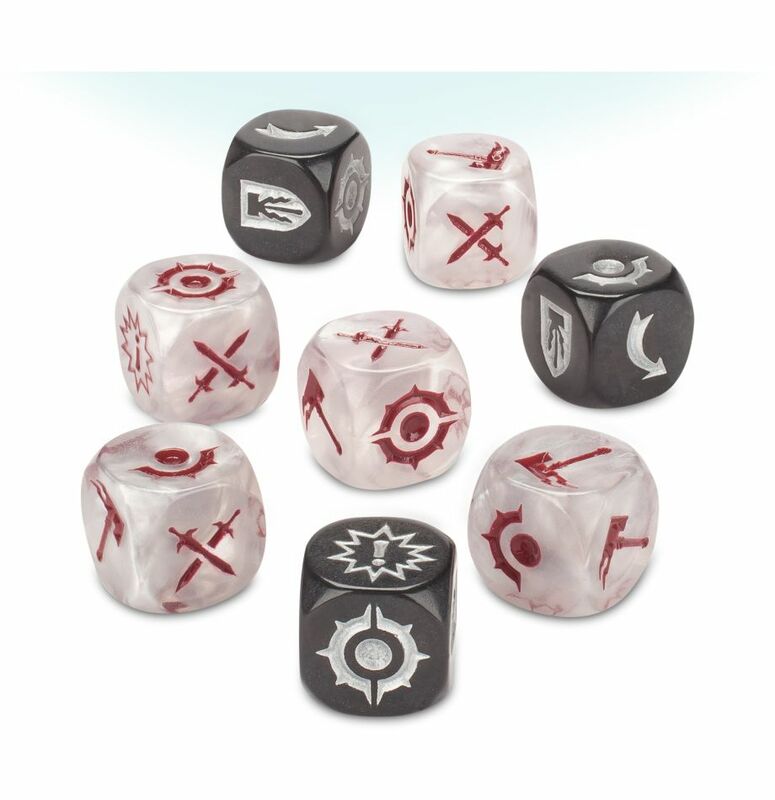 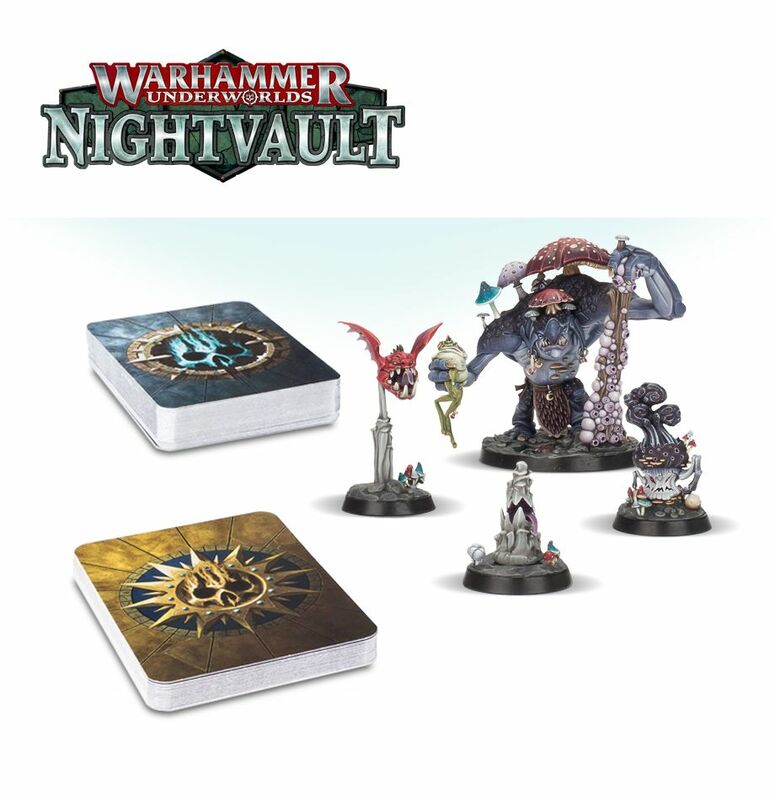 Today’s pre orders are up on Games Workshop, and we have a load of stuff today! 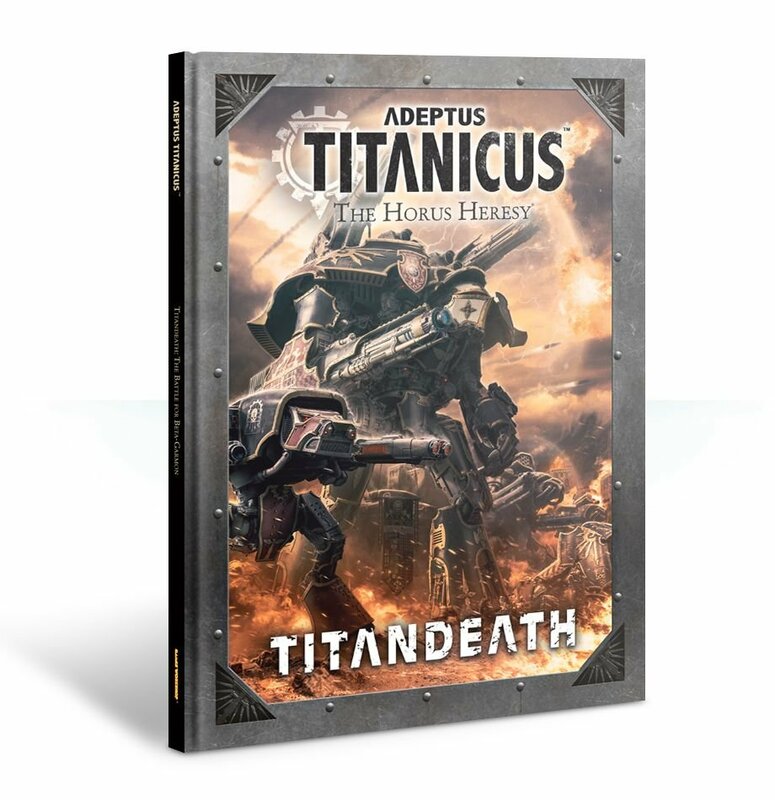 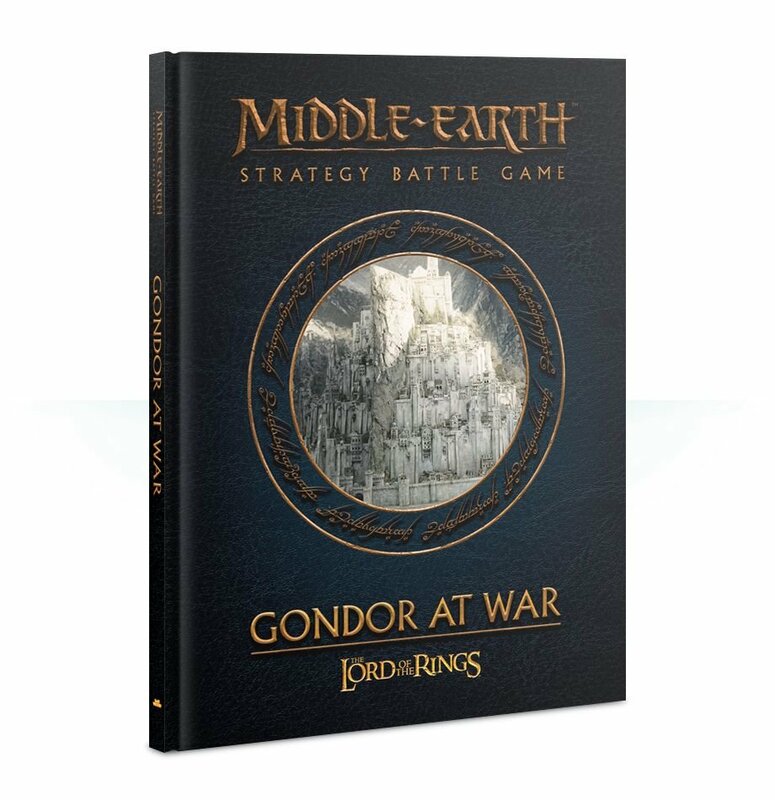 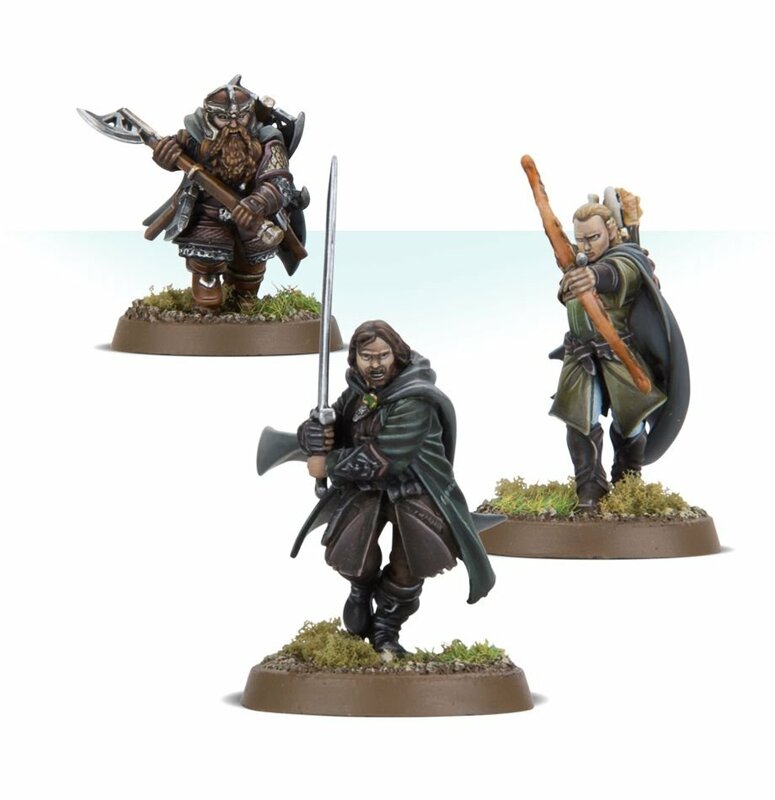 For Titanicus we have the Titandeath expansion and a brand new Reaver variant, for Middle Earth we have the Gondor at War sourcebook and the Three Hunters and for Warhammer Underworlds we have two new warbands: Mollog’s Mog and the Godsworn Hunt! 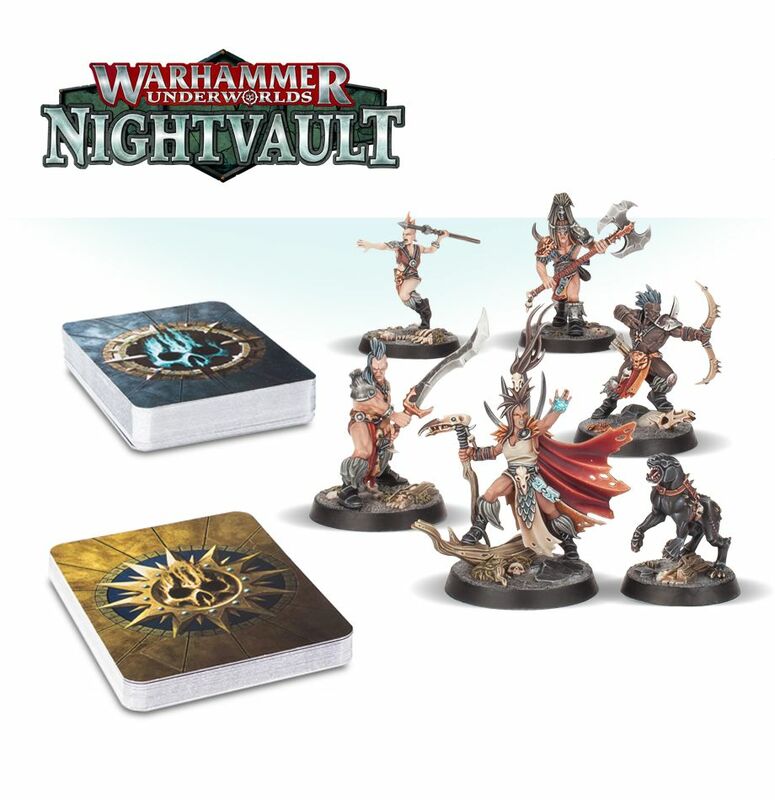 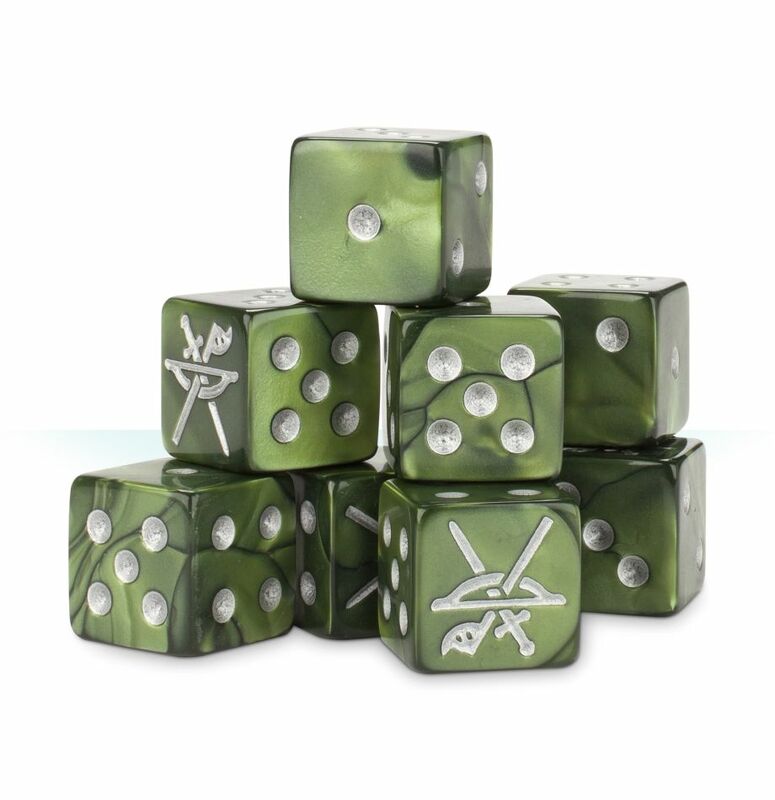 Don’t forget you can support the site by ordering through Element Games!